Appointing a conveyancing expert can take the stress and worry out of buying, selling and re-mortgaging your home. 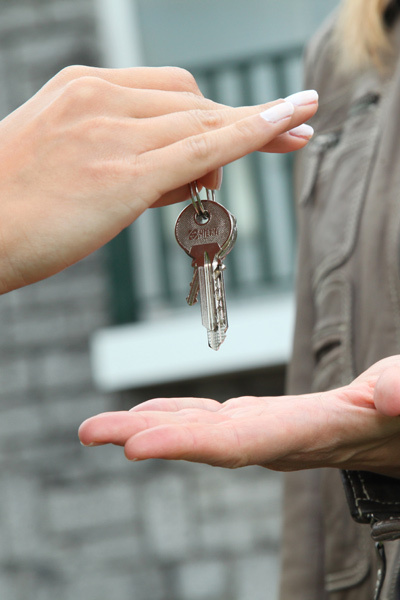 Our property solicitors are specialists in all aspects of residential conveyancing. The conveyancing team is Law Society Conveyancing Quality Scheme (CQS) accredited. We’re naturally proud of the fact that over 90% of our residential conveyancing business comes to us via client recommendation or as repeat business. Our clients appreciate the straightforward approach of our property lawyers. From start to finish, your transaction will be managed by one of our conveyancing experts. They’ll keep you updated throughout and are always available by phone or email if you have any questions. When it comes to the transfer of your home, you need a solicitor who is quick, responsive and effective. We offer competitive fixed fees on all our conveyancing services, so you’ll know exactly how much your conveyancing costs will be from the start.